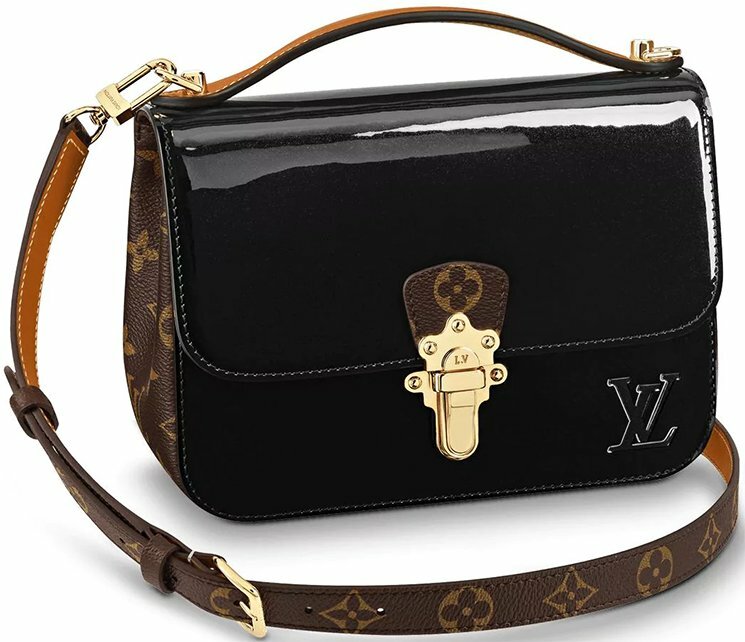 The BB Bags are getting handle-d and we love what Louis Vuitton is doing. We adore the medium Cherrywood Bag when it first came out a few months ago, but the BB is just too cute. Funny though, the medium size and the BB size are slightly different. The medium size looks more like a nice shoulder bag while the BB version is more like a handle bag (or doctor’s bag). 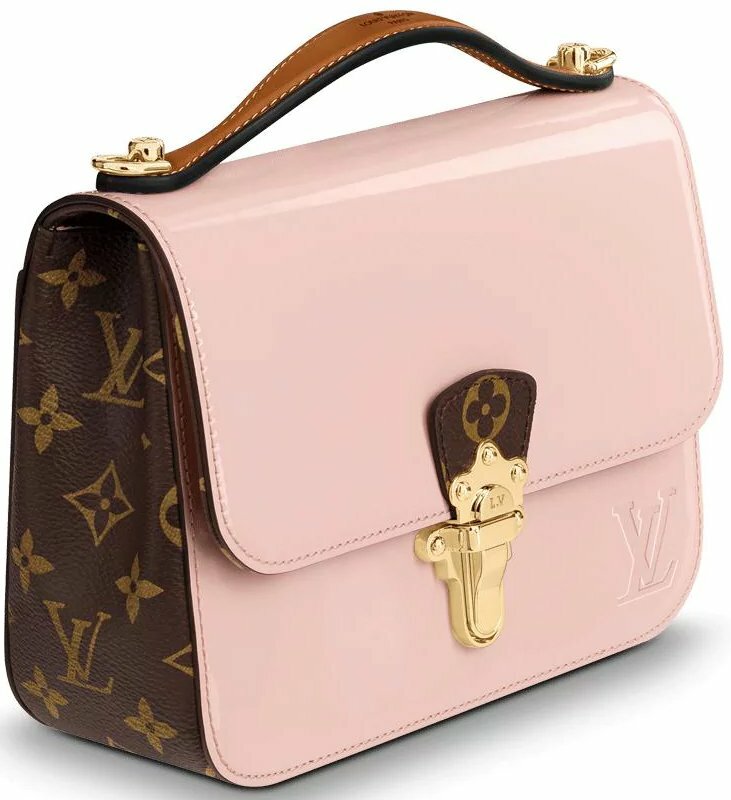 The Louis Vuitton CherryWood Handle BB Bag is released for the Fall Winter 2018 Collection. 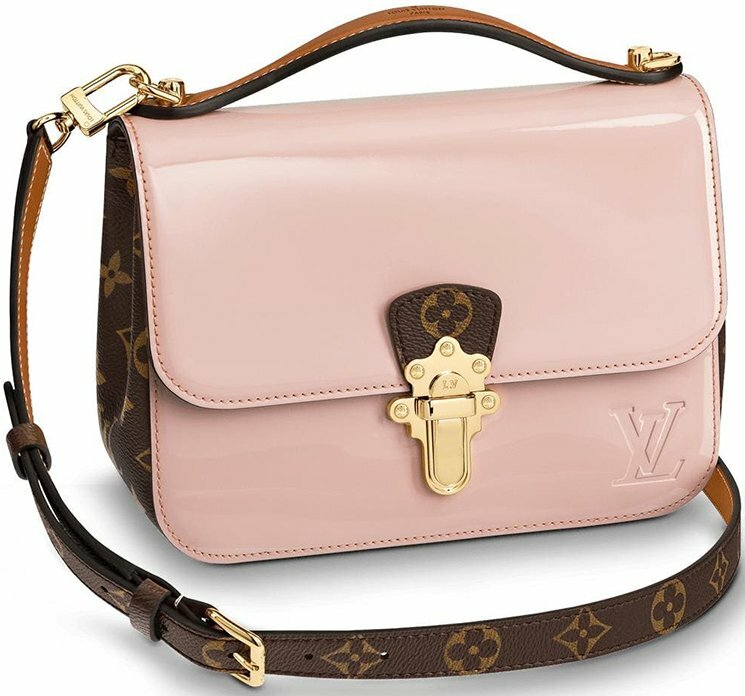 The Cherry Wood Bag is inspired by the Louis Vuitton’s origins as a luxury trunk maker. Blended with Monogram Canvas and the modern miroir Vernis for the contemporary look. 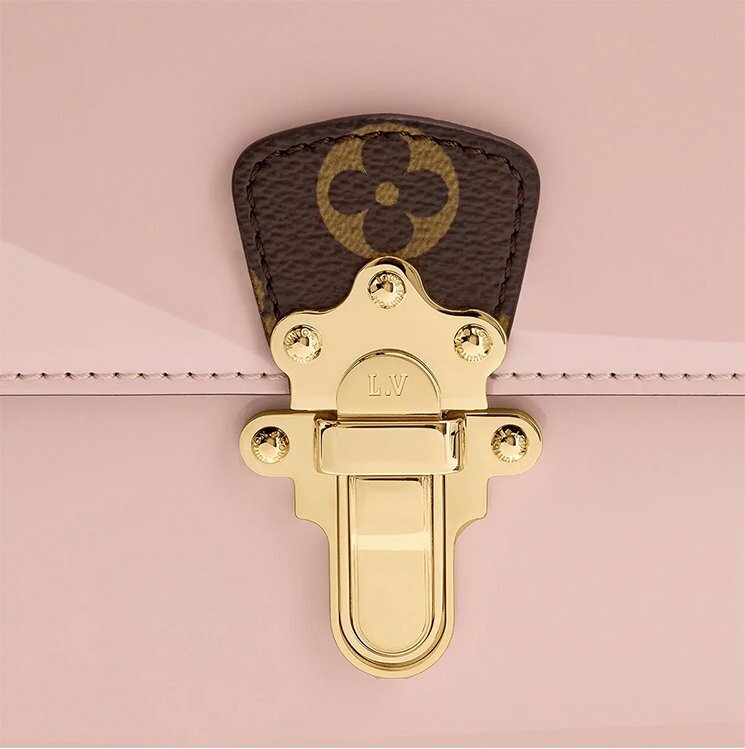 The CherryWood Handle BB Bag is an eye-catching object that every woman wants. The Miroir Vernis is made from patent leather while balanced with the signature Monogram. 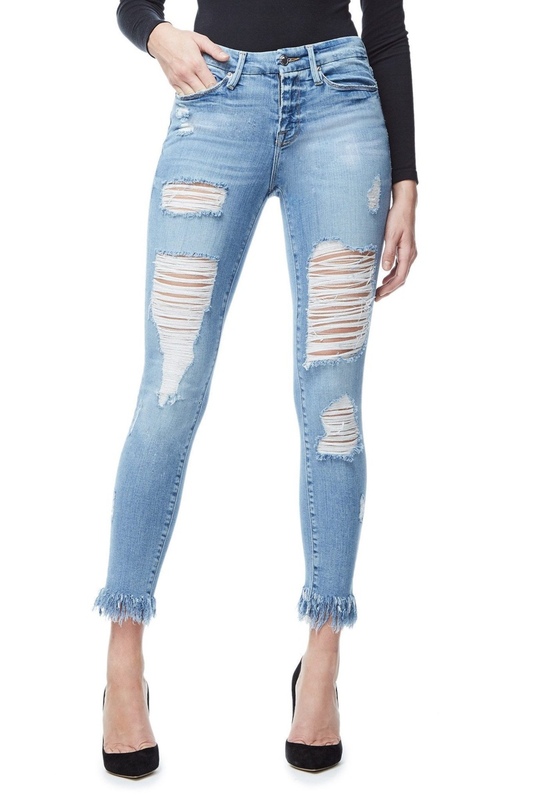 There are parts that are crafted from natural cowhide, for example – the handle. The center is built with the emblematic tuck lock and on top refined with Monogram detailing. 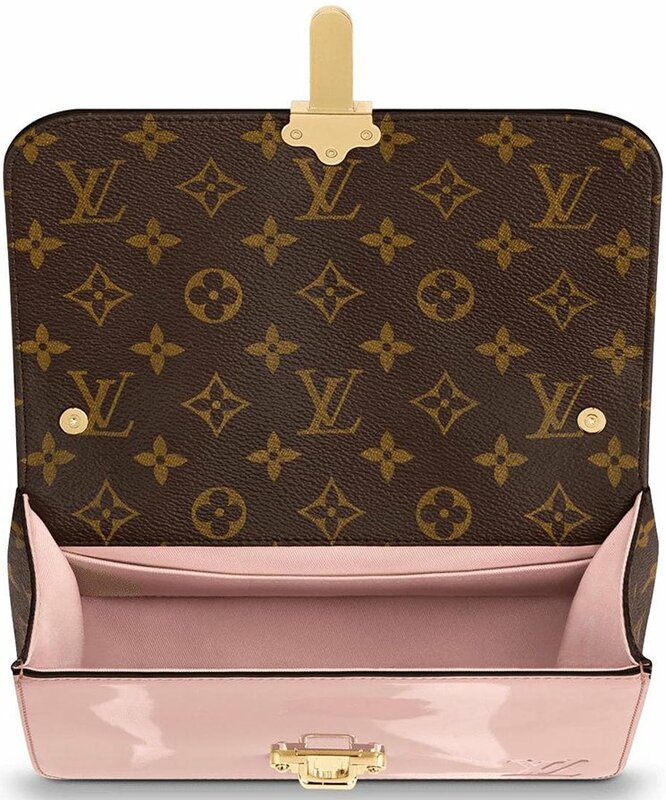 The right bottom is embossed with the LV logo to boast the elegance. And while the medium size is made with long curvy handles, the BB size is happily re-shaped with short handles to optimize its cuteness. 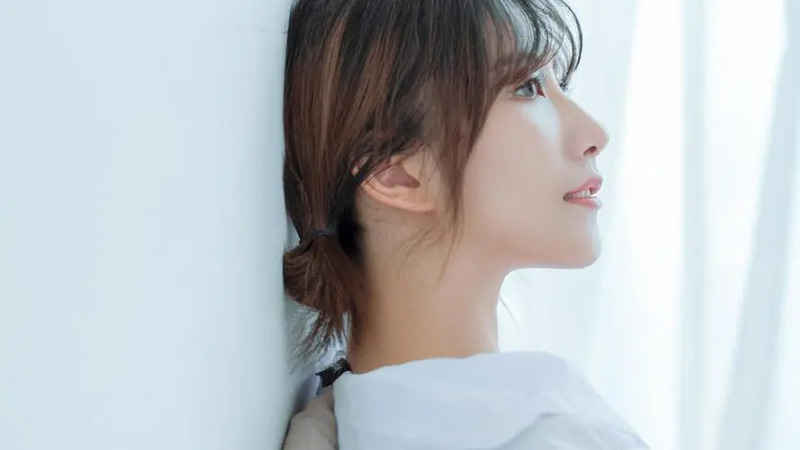 The sides can be attached with removable and adjustable strap, which also means; it can be carried on the shoulder, cross body or by hand. 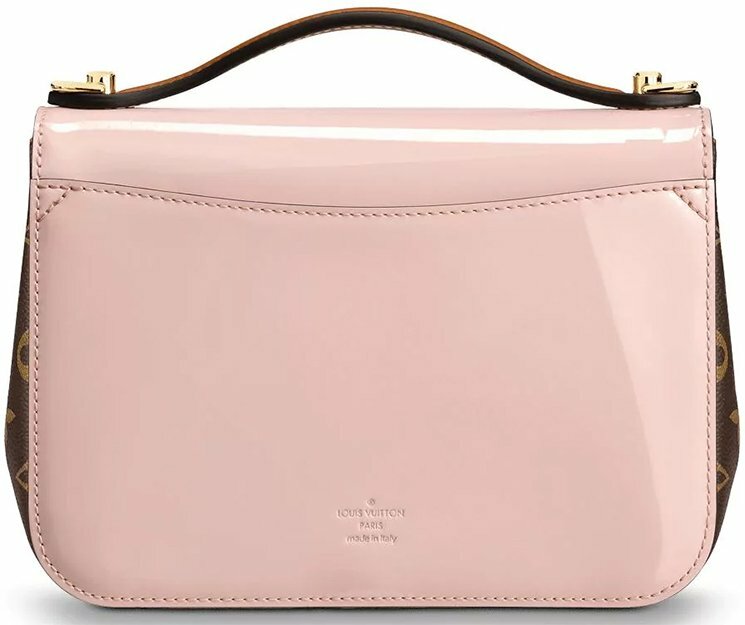 The bag is suitable for all occasions including shopping afternoons or day-to-evening-use. Inside it’s designed with 1 flat pocket and 1 large main compartment. This is a BB bag, which means the bag is downsized. However, the interior is large enough for all your basic essentials. Measuring 8.3’ x 6.7’ x 3.1’ (L x H x W) inches, priced at $1860 USD, $2300 CAD, €1350 EUR, £1260 GBP, $15400 HKD, $2470 AUD, ¥219240 JPY, 14300 CNY via Louis Vuitton boutiques. 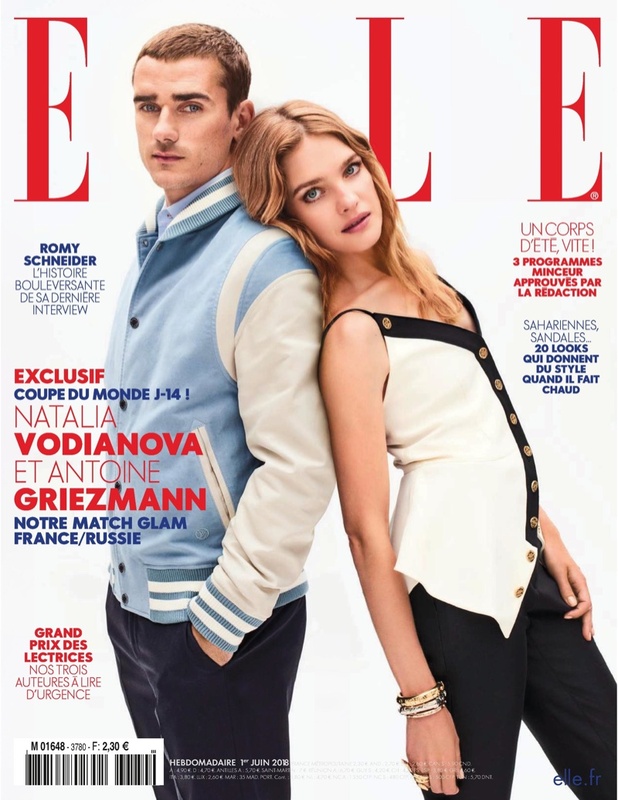 Natalia Vodianova joins French footballer Antoine Griezmann for the June 1, 2018 cover of ELLE France. Captured by Nik Hartley, the pair pose in looks from Louis Vuitton. For the accompanying spread, Natalia poses in chic ensembles including a little white dress and button-up shirt styled by Jeanne Le Bault. For beauty, the Russian model wears her hair in loose waves with makeup by Guerlain. 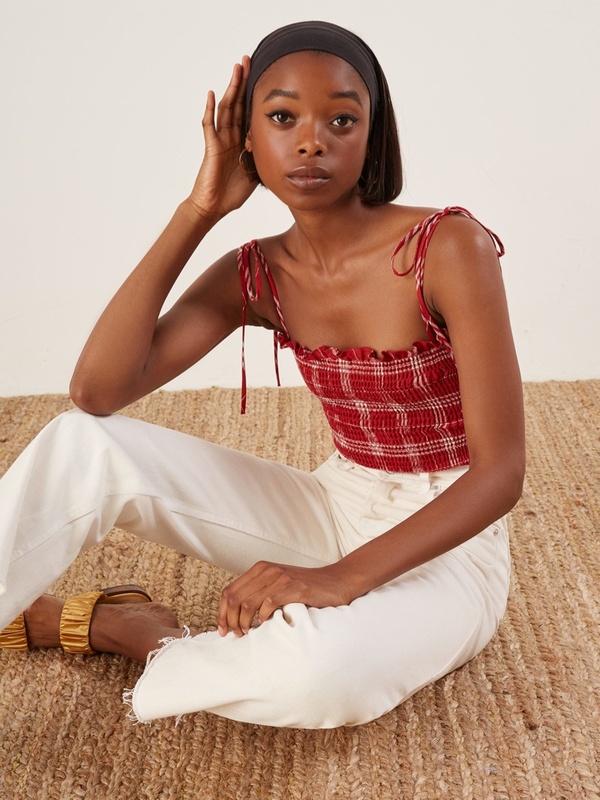 Urban Outfitters continues to offer chic summer style with the launch of its new trend guide. Called ‘Sightseeing in the City’, the fashion shoot focuses on effortlessly chic dresses. 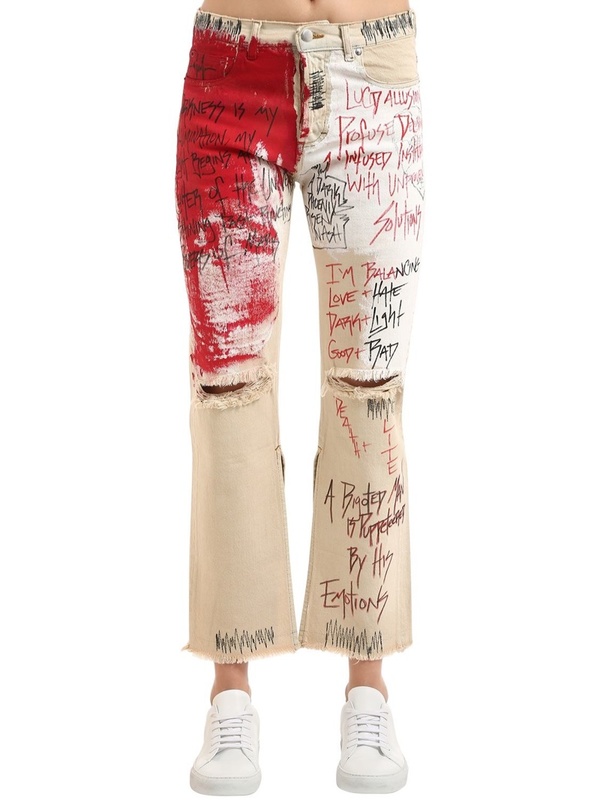 The designs include floral print dresses, denim styles and plaid prints. 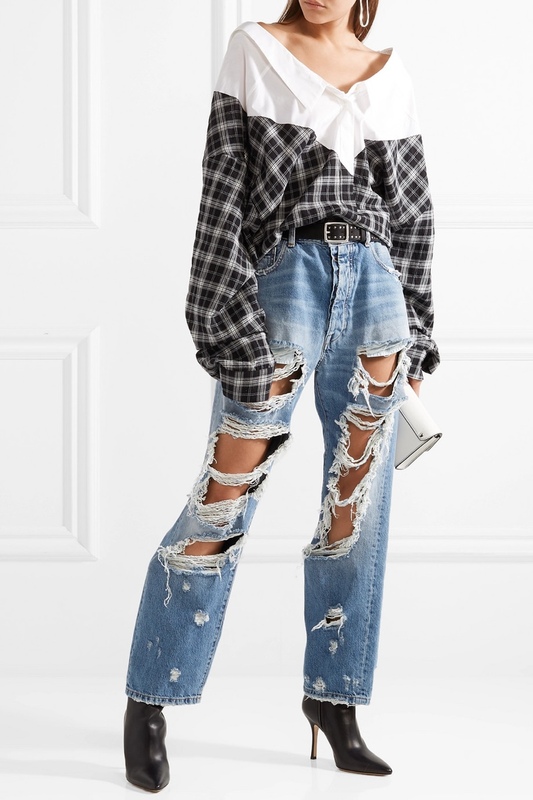 UO also offers up lightweight jackets and chunky platform sandals to complete the summer looks.